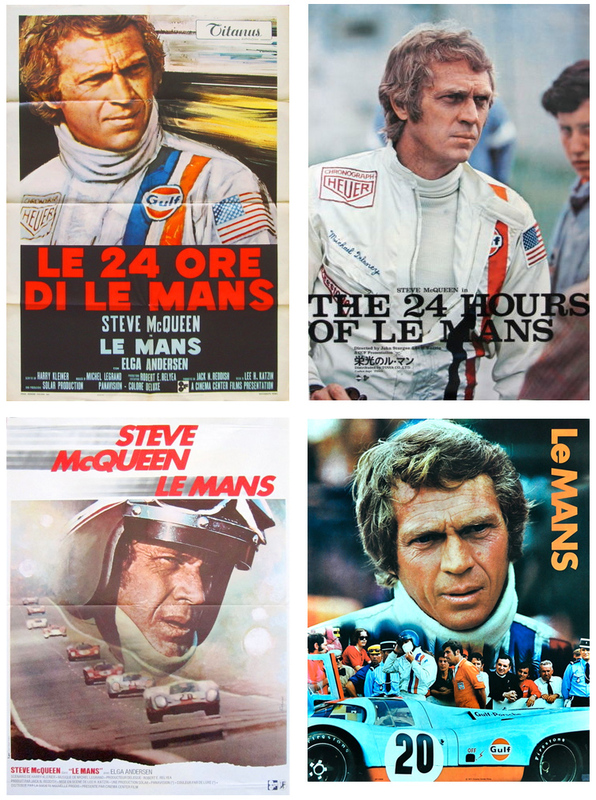 Came across several Le Mans (1971) posters from around the world on eBay. Clockwise from top left: France, Japan, U.S.A, Australia. Just found this video of the Porsche 917 in action. The 917 was the other star of Le Mans.